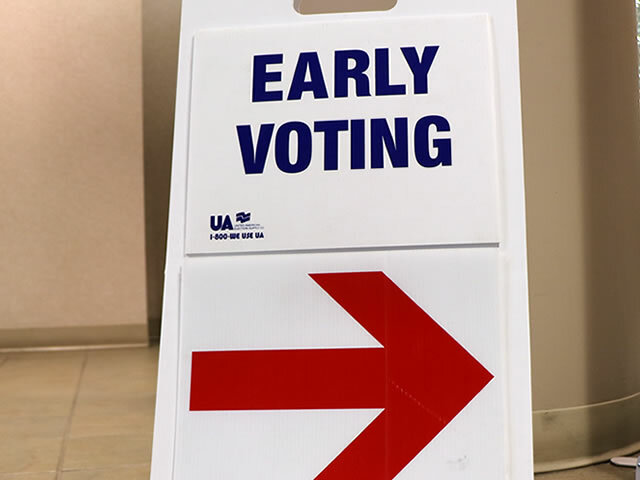 One of the early voting options is to vote in person. Prior to the date of any given election, when ballots are available, you may vote early at the Auditor’s Office. On an as needed basis, additional satellite locations may be opened by the Auditor as listed below.